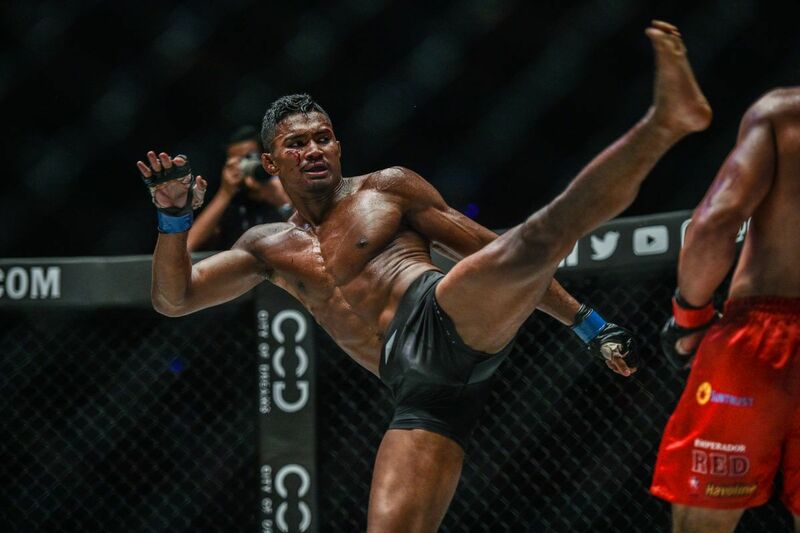 ONE Championship is ready to kick off its first show of 2019. 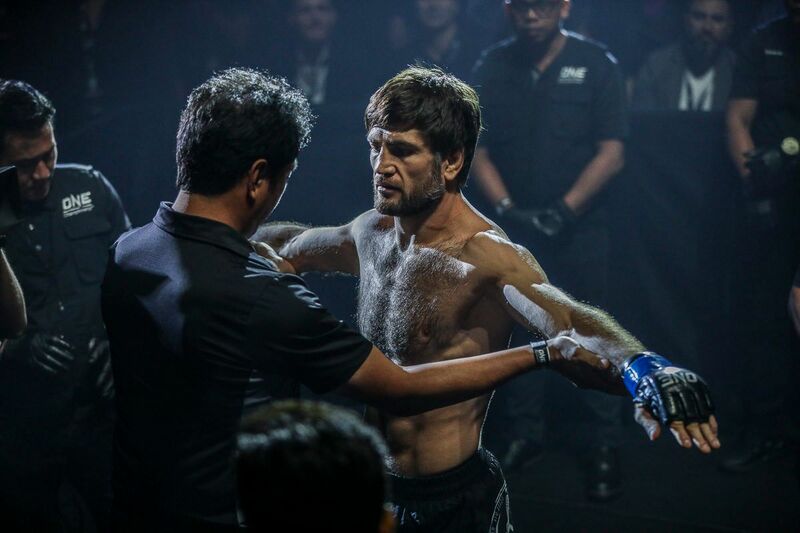 This coming Saturday, 19 January, the world’s largest martial arts organization will hold ONE: ETERNAL GLORY at the Istora Senayan in Jakarta, Indonesia. 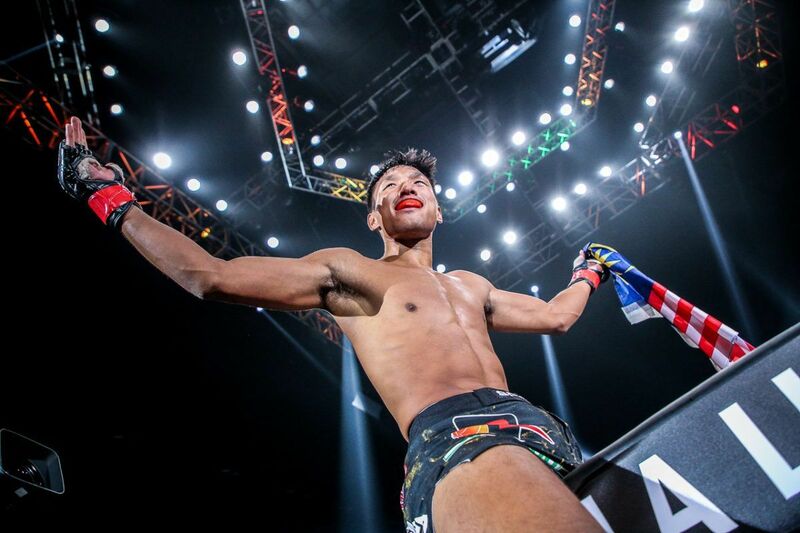 In the headline attraction, ONE Strawweight World Champion Joshua Pacio makes his first World Title defense against Japanese challenger Yosuke Saruta. 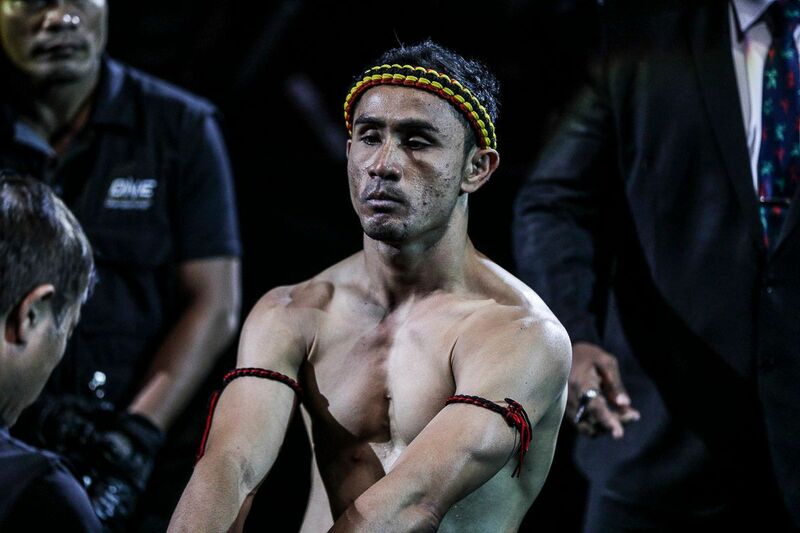 The card will also feature a ONE Super Series co-main event clash, as Mongkolpetch Petchyindee Academy collides with Alexi “Phet” Serepisos in a Muay Thai flyweight bout. 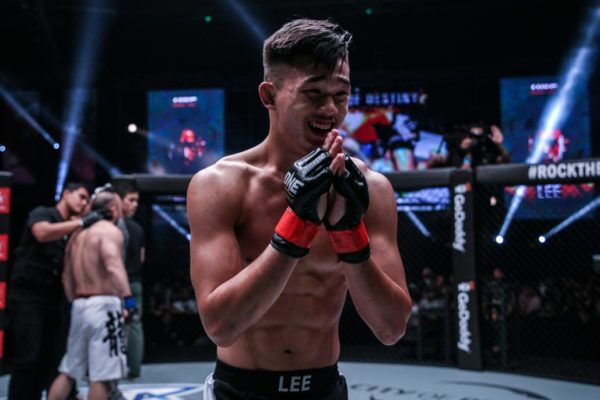 Also, Evolve’s Christian “The Warrior” Lee gets his rematch with Team Lakay’s Edward “The Ferocious” Kelly in mixed martial arts featherweight action. For Joshua Pacio, becoming ONE World Champion was just the start. There are many ways to watch ONE: ETERNAL GLORY. The preliminary card begins at 6:30pm Western Indonesian Time (WIB), and it can be viewed on ONE’s official Facebook and Twitter pages. The prelims will also air live and free on the ONE Super App. Once the prelims are over, the main card will begin at 8:30pm WIB. 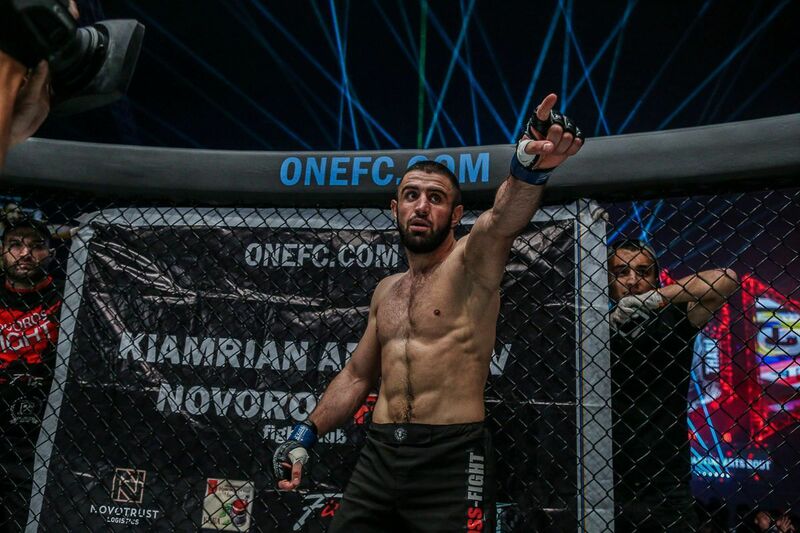 The main card can be viewed through the organization’s broadcast partners around the world (check your local listings). Fans living in the United States can watch the main card on B/R Live at 8:30am EST/5:30am PST. To catch the prelims, tune in at 6:30am EST/3:30am PST. Finally, the whole event can be streamed on ONE’s YouTube channel or the ONE Super App beginning at 6:30pm WIB (some regions excluded).